Jason Duncan-King from Sevenoaks has been jailed for three-and-a-half-years. Image: Metropolitan Police/PA. 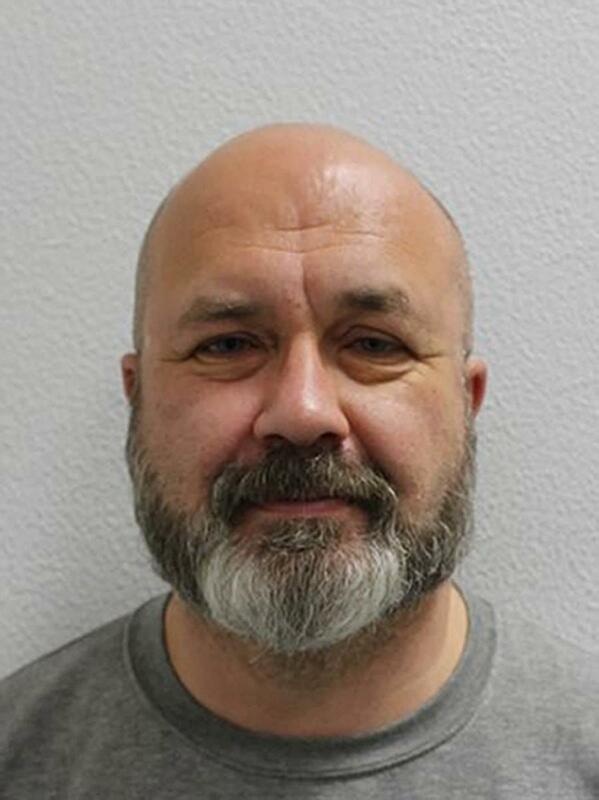 Jason Duncan-King, 51, from Sevenoaks was found guilty of attempted arson and being reckless as to whether life would be endangered. Image: Metropolitan Police/PA. Duncan-King, of Sevenoaks, Kent, pleaded guilty to attempted arson and being reckless as to whether life would be endangered last month and was sentenced on Thursday at Croydon Crown Court, Scotland Yard said.